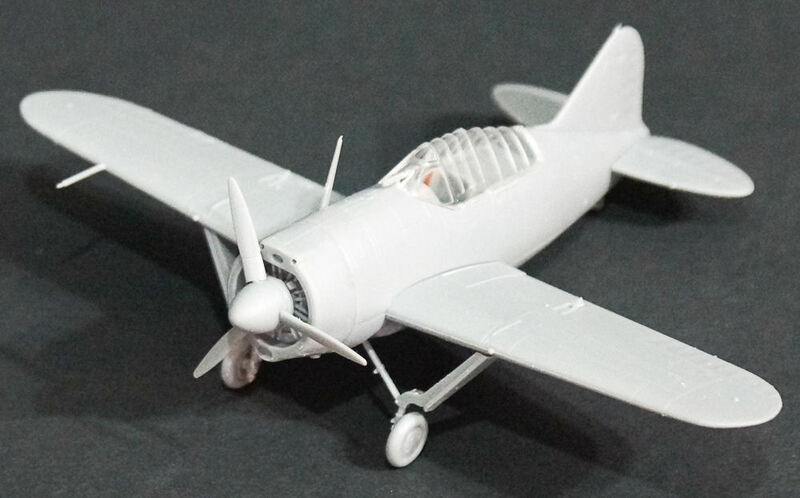 The US Navy issued a requirement for a new generation of monoplane fighter that could operate from aircraft carriers, this requirement coming in the late 1930s. 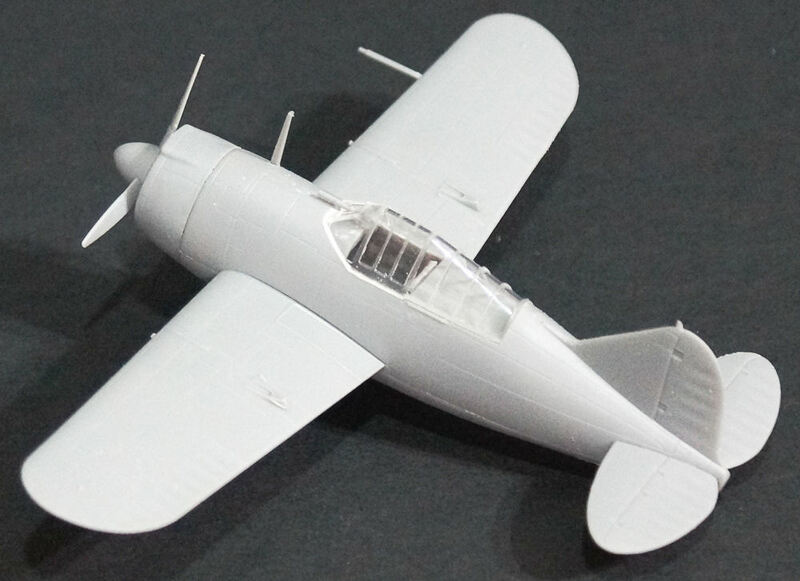 Two designs would move forward out of this competition, the Brewster F2A and the Grumman F4F. 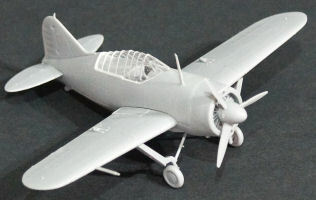 Brewster succeeded in with their new design that was named 'Buffalo' and orders came in from overseas for this new fighter. In the hands of the Finnish Air Force, the Buffalo was achieving 3:1 kill ratios against Stalin's fighters, while in the Pacific, the aircraft was faring better than its Japanese counterparts. What sealed the fate of the aircraft was its developer - Brewster. Aggressive marketing resulted in four times the orders than the production capacity of the Brewster factory. Federal directives for overseas deliveries meant that US Navy orders were a low priority in order to get aircraft out to allies in combat. The company was then caught in the middle of an arms scandal arising from the Spanish Civil War. The consequences of all of these woes put the company under government control, its production facilities were used to build sub-assemblies for Grumman and Consolidated, and it was ultimately shut down in 1944. 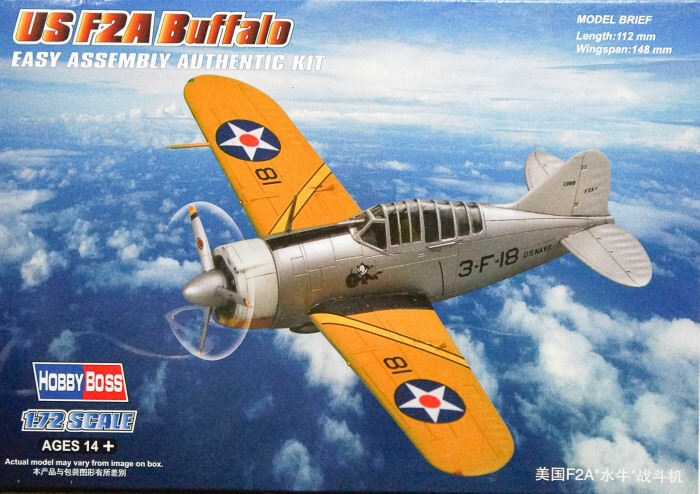 This is another of HobbyBoss' Easy Assembly Kits. 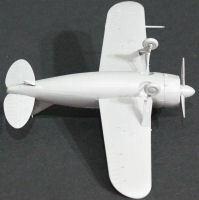 This kit has the lower fuselage and wings molded as an integral part with the upper fuselage half being added once the cockpit is assembled and installed. This project is definitely a quick build and goes together as nicely as others in this series. The color profiles provide clear painting instructions and paint recommendations. 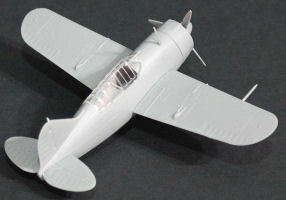 The Test Camo scheme is the experimental splinter camouflage that carried no visible national markings or other identification, hence no specific decals. This is yet another nice addition to the scale flightline for the beginner or for the more experienced modeler looking for some instant gratification. Either way, this is really developing into a nice series of kits from HobbyBoss.